It is a sad time of year...fresh, Michigan Asparagus season is coming to a close. Fortunately, asparagus can be enjoyed long-after the season ends! There are various other ways to enjoy asparagus year round. Freezing and canning are the two most popular ways to consume the health benefits of this good-for-you green vegetable at any time of year. 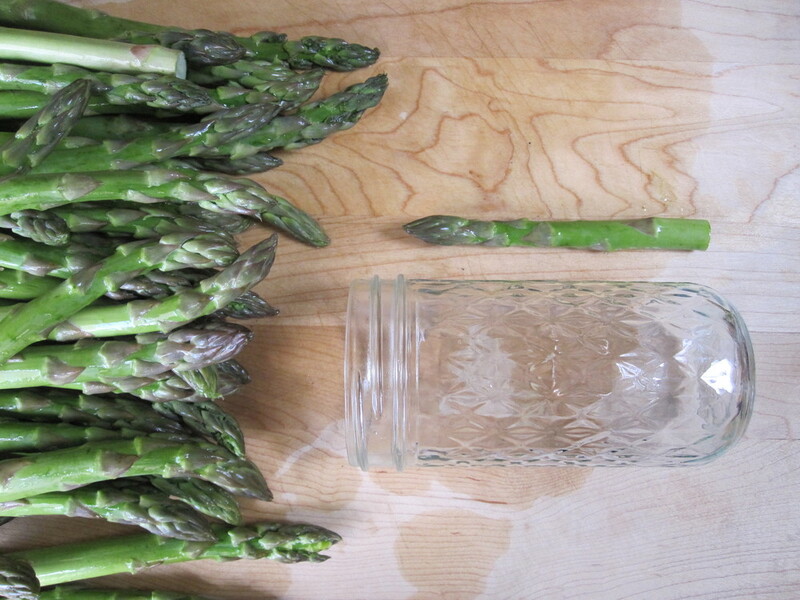 But you can also pickle Michigan Asparagus or dry it for later consumption. Learning how to freeze, can, pickle, and dry Michigan Asparagus isn't as daunting - or time-consuming - as it sounds. Many cookbooks and online sites offer step-by-step guides on how to manage each one. Read this article in The Examiner. 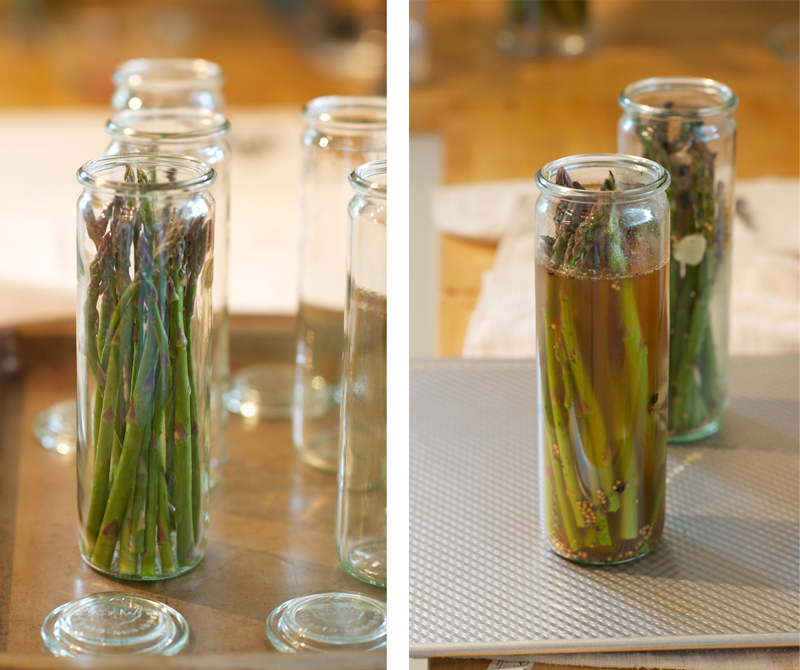 The right preservation method is determined by asking yourself how you'd like to enjoy the asparagus in the future. 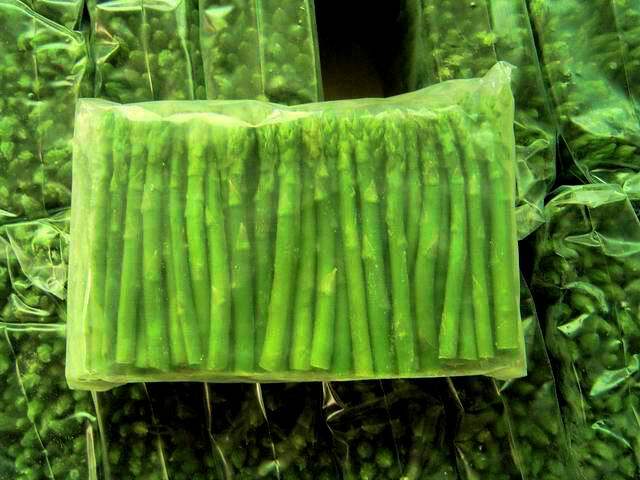 For instance, if you'd like to enjoy almost-fresh Michigan Asparagus, freezing is the best option for you. 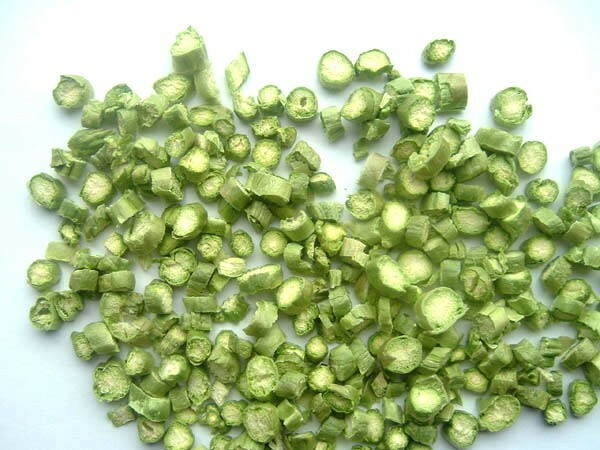 Canned, pickled, and dried Michigan Asparagus may change the texture and taste of the product to a degree, but it's still good in soups, frittatas, eggs, combination dishes like relish and asparagus risotto, as well as dishes that typically require heat. Though canning has its limitations, it certainly does help that cans may be left in the pantry without any refrigeration or freezing. If you're ready to give canning, pickling, or freezing at try, stop by a local grocer or farm stand for the last bit of Michigan Asparagus and give it a go! Stock up while supplies last! And if you're a seasoned vet at preserving asparagus, tell us your favorite way to enjoy Michigan Asparagus in the comments below!